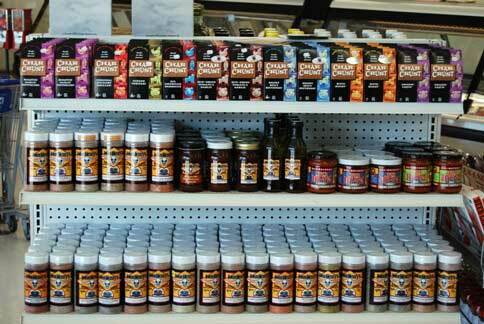 A wide variety of Lysanders, John Henry, David Wade and Char Crust seasonings. Sweet Maple, Alder, Grapevine, Peach, Pear, Apple, Cherry, Oak, Pecan, Hickory, Mesquite Sweetwood blend, and Sassafrass are available in chunks and chips. All are available kiln dried for producing the perfect smoke and creating mouthwatering flavor.